Computer, such a simple word but it has so much more meaning. It defines our conversations, it’s a medium we use everyday to express ourselves, it’s what we spend most of our time on and yet, we think so little about it. 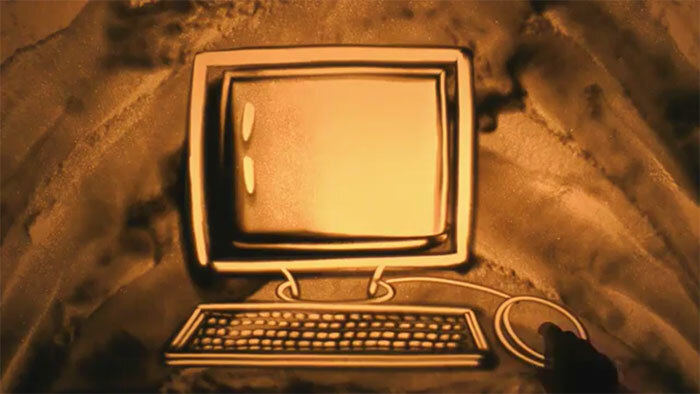 This sand art by the famous artist Nitish Bharti will urge you to think about the evolution of computers from yesteryears to the current day. It feels like you’ve time travelled to the days when your computer screen was as stationed as your desk and the internet was a thing of wonder! The first time you navigated on the touchpad and discovered a world where there weren’t 4 parts to your ‘smart friend’ but just one. It could finally accompany you to every single one of your destinations! 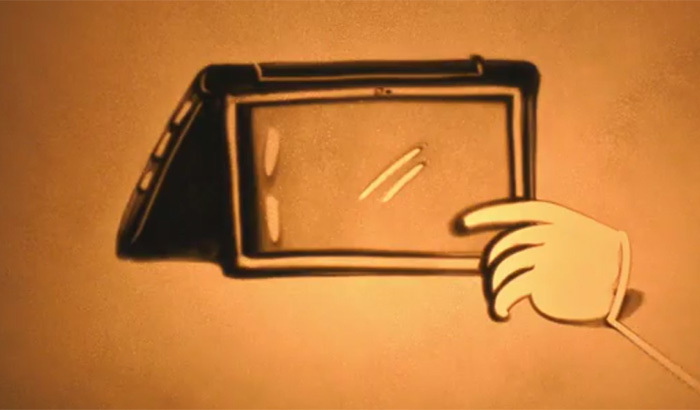 ‘Mobile devices’ was redefined with the advent of convertibles – a laptop that’s also a tablet, or is it a tablet that’s a laptop. These 2-in-1 devices have the performance of a laptop with the usability of a tablet. 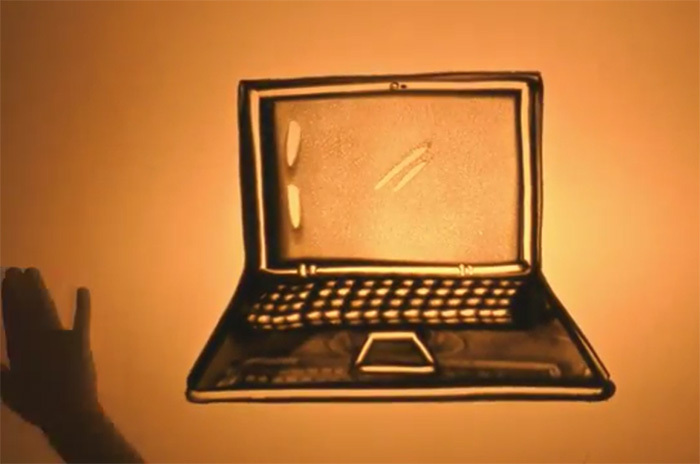 The sand art pulls you into it’s own time capsule and gives us a rush. A rush of doing more, inventing better and using smarter. 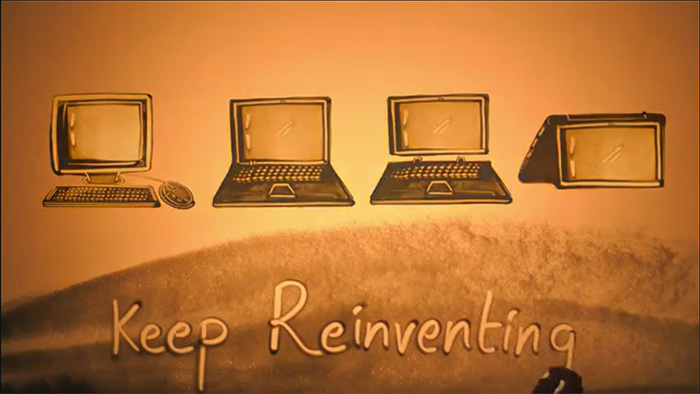 HP has been transforming businesses and lives with technology and through this beautiful video it reinstates our belief that somewhere, someone, working in a lab, or a computer is reinventing the future for us.